Oikos Interior Styling specialises in high end property staging for the Melbourne real estate market. 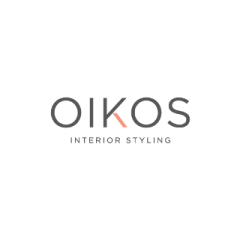 Oikos also offers an interior design & furnishing consultancy service for residential properties. All in all we love what we do and are passionate about creating beautiful & liveable spaces for our clients. We specialises in high end staging for the Melbourne real estate market. Using our beautiful range of furniture, artwork and accessories on a rental basis.